Surfing England celebrate an epic 6 years of partnership with the Caravan and Motorhome Club. 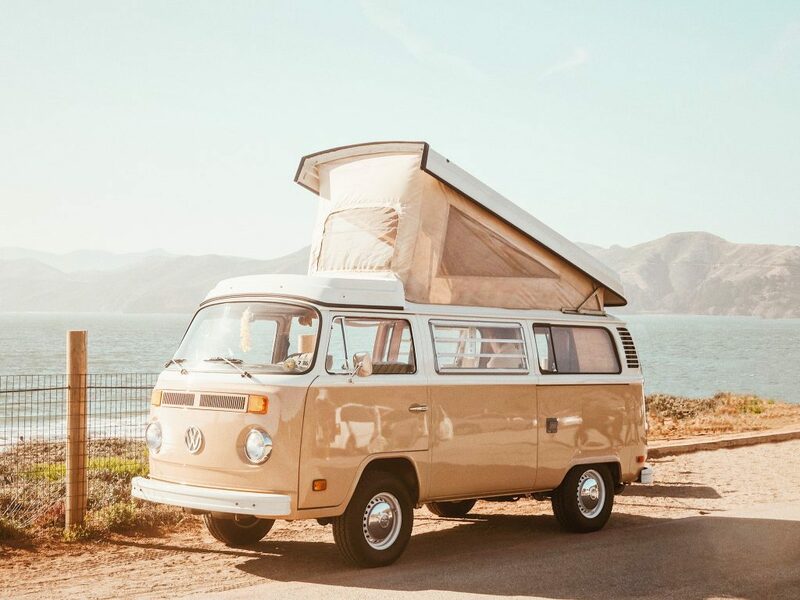 Caravan and Motorhome Club grow its partnership with Surfing England as the two organisations celebrate their longstanding relationship, which has prospered over the last six years. 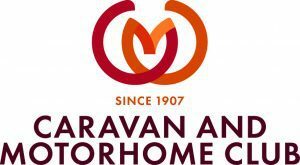 Surfing England and the Caravan and Motorhome Club today announce the growth and development of their relationship which sees the Club maintain its fantastic support of the English Surfing community and its adventurous members. The one-year agreement builds on the awesome relationship that started in 2014. Since then, both organisations have been striving to grow, develop and increase the service they offer their members. The waves of positivity and impact from their partnership are felt across their active communities who continue to benefit from this fantastic partnership. 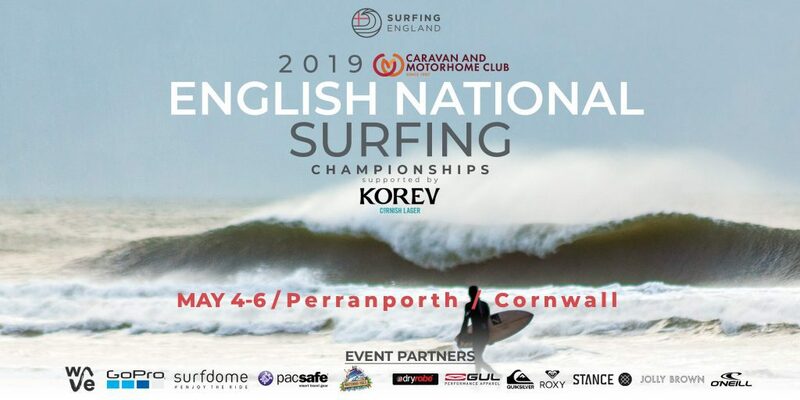 The Club are supporting the Surfing England organisation as whole, whilst enjoying Headline Sponsorship of the 2019 Caravan and Motorhome Club English National Surfing Championships taking place in Perranporth, Cornwall 4th-6th May. The support to English Surfing’s not-for-profit National Governing Body is key to Surfing England. “With surfing featuring as a demonstration sport in Tokyo 2020 Olympics, more eyes are on the sport than ever before. It is an incredibly exciting time for English Surfers and our duty to guide and support the sport to ensure our wonderful community prosper. The Club’s commitment to Surfing England enables us to develop and grow our Healthy Surfing Community and we thank them for their longstanding support” says Hannah Brand, Surfing England Operations Coordinator.